Did life change in the blink of an eye? Is it challenging to zig now that life is zagging? Do you need help seeing the big picture or finding truth in the underbelly of a person or situation? 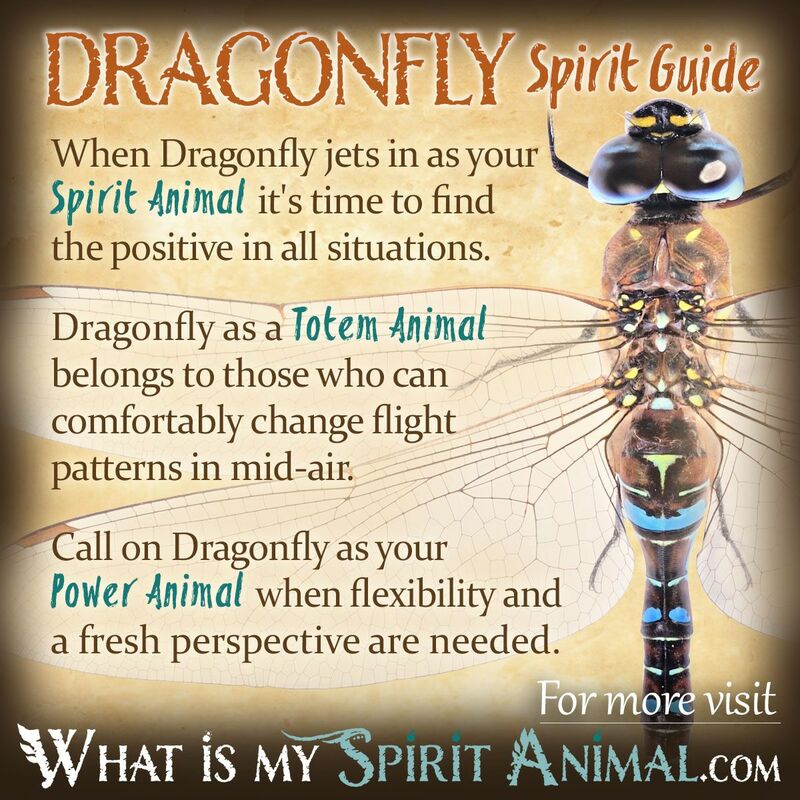 Dragonfly as a Spirit, Totem, and Power Animal can help! Dragonfly teaches you flexibility and how to take in the big picture. Delve deeply in Dragonfly symbolism and meaning to find out how this animal spirit guide can illuminate, support, and guide you. The Dragonfly has been captivating mankind for as long as they’ve been darting and dancing around the world! Known to be curious and social around humans, these small creatures have inspired big love from the art, storytelling, and spiritual communities. Dragonflies are thought to be messengers from the elemental world filled with Devas and spirits. The lore is that human eyes might otherwise miss this magical world were not for this the magnificent displays of color and breathtaking aerobatics of this spiritual mentor. When Dragonfly enters your life begin releasing yourself from unproductive illusions that hold your soul’s progression back. The Dragonfly spirit challenges old habits and concepts that box you in. Transformation is dawning on the horizon. In nature, Dragonfly is an amazingly powerful and graceful navigator, flying up to 45 miles per hour. It can change direction and even fly backward. This gives Dragonfly the symbolic value of a spiritual guide particularly through tricky winds. When you’re in the middle of a storm, let Dragonfly show you the way out with confidence. Because Dragonflies gravitate to ponds and puddles, they are creatures of both air and water. This means that Dragonfly symbolism and meaning is deeply tied to our emotions and our mind. As we grow with Dragonfly spirit, we’ll find a maturity and balance between these two for greater clarity both in thought and spirit. Dragonfly medicine is most powerful in the summer. This is the time when their wings shine with iridescent colors that shift and sparkle in the warm daylight. Work with Dragonfly energy during the day when practicing color magic for your aura, when meditating for self-awareness and when working with the Elementals. Finally, Dragonfly has a short life span. 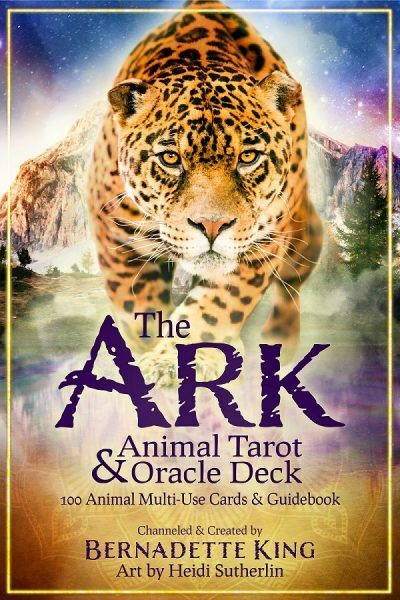 As such this animal spirit guide teaches you to live each moment to the fullest. Be aware of all the gifts and lessons you encounter daily, and offer a thankful heart to your Dragonfly guide. As a Spirit Animal, Dragonfly moves into our life often when we are taking things too seriously and losing our joy. This teacher restores lightness to our spiritual wings and mental processes. This animal spirit guide’s reminder is simple: find the positive no matter how dark it seems. Dragonfly is tied intimately to your emotional state. It asks: what feelings are you having that you’re hiding? What feelings are self-created illusions? What feelings do you need to explore more deeply. Give yourself to the Dragonfly’s transformative power and sense of peace. People with a Dragonfly Totem have the amazing ability to change their path in mid-air. They can adapt to almost any person or situation at will and in an instant. Throughout their life, Dragonfly people will experience metamorphosis in a wide variety of situations. These many changes are part of their soul’s journey – their Sacred Contract. Humans can be very resistant to change. For those with a Dragonfly Totem to succeed in life, they must embrace change in all its forms. Remember, Dragonflies’ colors change in the light. This is much like our soul’s journey. Let the light in and watch all the brilliant colors of your spirit soar to new spiritual vibrations! Dance with the light like a Dragonfly on wing and celebrate that powerful path toward on-going transformation! Call on Dragonfly as a Power Animal when you need to adapt to changing situations quickly. Dragonfly offers you flexibility so that you can look at things from a fresh perspective and adjust accordingly. Sometimes we need to “soar above” so we can see the “bigger picture.” Sometimes we need to see the underbelly so we can know the truth of a person or situation. Dragonfly provides us with mindfulness, particularly toward situations that could dramatically alter our lives. Seek out this Power Animal when emotion starts overwhelming common sense. Dragonfly medicine can help you rise above circumstances. Generally speaking the Native Americans regard Dragonfly as the harbinger of change and a messenger from the Elemental world (especially Air and Water). Some stories, such as those of the Mayan, claim that Dragonfly houses the spirit of a deceased honored Ancestor. Mayan mythology additionally links Dragonfly with rebirth and creativity in the tale of Ix Chel, a goddess who was saved by the Dragonfly’s song and the sound of its wings. Hopi Shamans regard Dragonfly as having amazing supernatural powers. In this tradition, Dragonfly provides abundance, fertility and protects the tribe from starvation. Hopi lore also tells us that Dragonfly comes to warn people of danger. Perhaps the most charming story of the Dragonfly comes to us from Celtic tradition where we are told that this creature has ties to the fairy realm. Irish myth in particular says the “wee ones” use Dragonflies as a horse to get from one place to the next in the blink of an eye. Some stories imply that the Dragonfly is, in fact, a fairy in disguise that only can be seen when you look at them from the right angle. Celtic symbolism also connects Dragonfly to the ability to see true and with the ancient, powerful Dragons who were guardians of the Sacred Stones and magical wells. Dreams about a Dragonfly can foretell of change and potentially some type of rebirth. Dragonfly may also be warning you that what you see in a person or situation is only the surface of things – dig deeper. Learn more about Dragonfly Spirit by reading What Does Dreaming About Dragonfly Mean? on WhatIsMySpiritAnimal.com! In Japan, the first Emperor so respected this insect that he designated his land by the name Akitsu shima, which means ‘Island of Dragonflies’. Throughout Japan this creature remains a symbol of victory, courage and strength which is why Dragonfly appears on many pieces of armor and heraldic depictions. Dragonfly is a lucky spirit who is thought to have the power to restore health. The Japanese think of this animal spirit guide as the symbol of summer and the guardian spirit of rice plants. I have spent many, many, many hours searching for my Spirit Animal, I have come to realize that it’s the Dragonfly. Thank you so much for the insight this page has brought to me! May much Love and Light surround you! Thank you for this wonderful post. I have deep appreciation for the insights you are sharing on this website.